It was another very busy Range Day for me this year. There were lots of things to see, and lots of guns to shoot, and as usual not enough time to do absolutely everything. 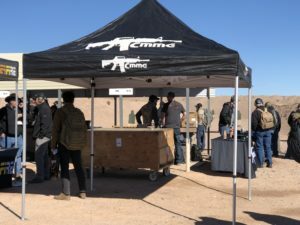 So, without further ado, here is a quick recap of my Range Day 2018. I don’t really remember in what order I shot the various firearms, so I’ll just give you a listing and a brief comment or two for now. 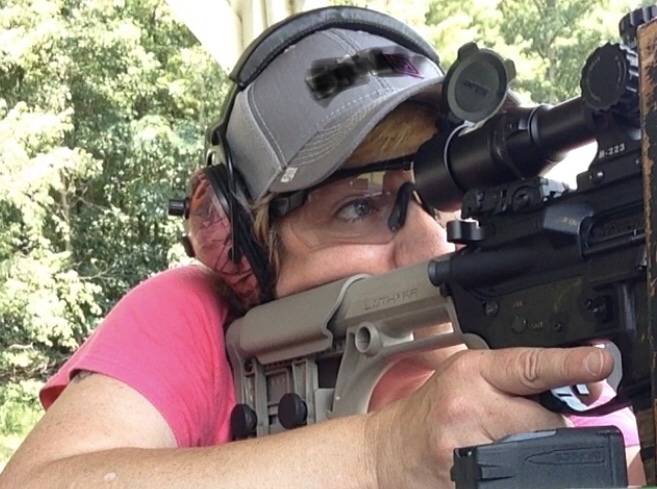 It’s really difficult to get a good feel for a gun after a single five or ten round magazine, but first impressions can sometimes be telling. There’s been a good bit of “buzz” over this gun over the past few weeks. The company has been releasing teasers, declaring that “No tax stamp” is needed for what appears externally to be an SBR. 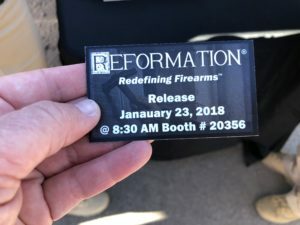 But their advertising claims that the Reformation is “Not a Rifle”, and “Not a Shotgun” – with an 11.5 inch barrel, and conventional stock. For me, it shot like a standard AR – until I moved the selector to use the “Binary Firing System”. This produced a fired round for both the trigger pull AND release. It was interesting, but odd-feeling. I’d have to fire a good bit more than the half-magazine I was permitted in order to decide if I really liked that effect or not. But it was fun while it lasted. 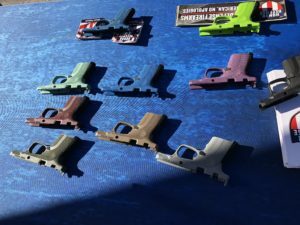 Franklin Armory was very cagey about any additional information, saying that we’d have to be at the new product announcement Tuesday morning to find out more. I have a Gen3 Glock 19, and asked what the difference was. 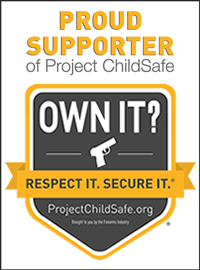 Sounds like the 19X is a Glock 19 slide on a Glock 17 grip. Good for those with big paws, but otherwise not much new as far as I could tell. This is a solid little carry pistol, which I have shot at this event several years in a row. The innards are all in one removable “chassis” – not unlike the Sig P320. It’s got a good grippy texture to the frame, and the new thing this year is that the frames are available in new colors. This is the subcompact version of the PPS, intended for daily carry. I have pretty big hands, so I didn’t mind the double stack design, but some people might. 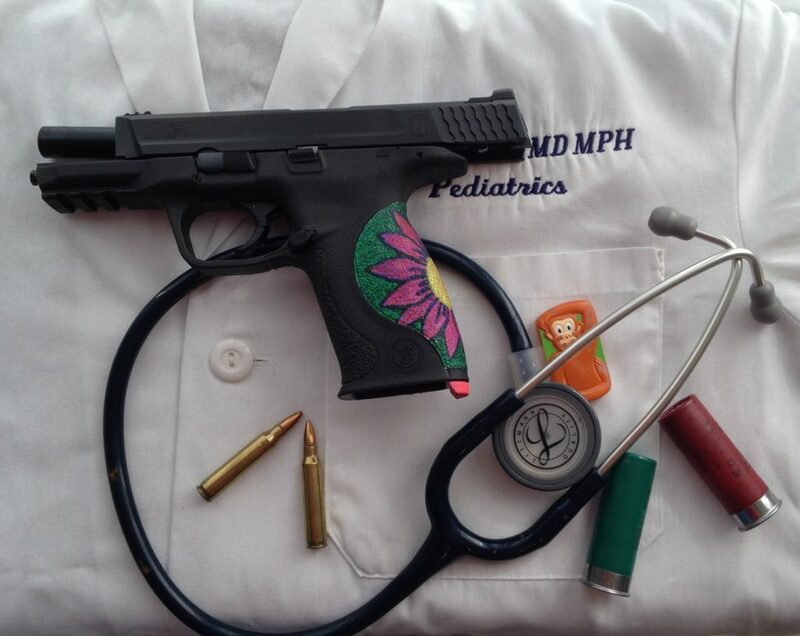 For the smaller-handed the PPS M2 is a single stack which also shoots nicely. 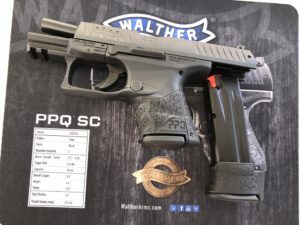 I’ve liked what Walther has to offer the past few years, and have thought about getting a PPS M2 for myself in the past – even over a Shield. This is a 1911 style .380 carry pistol. A little small for my hand, but a solid, and easy shooter and pretty accurate. Other fun things I got to do on Range Day included shooting a full-auto, tricked out from Hiperfire, and trying my hand at knife throwing, courtesy of Buck Knives. There are photos and video of this monkey-business on Facebook and Instagram, so check those out too.